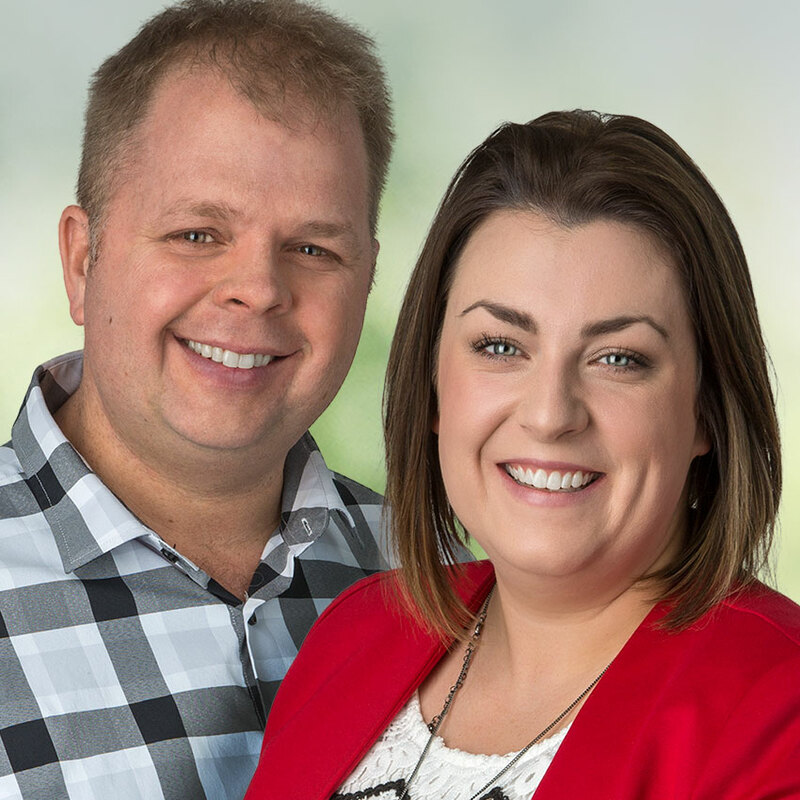 Kate Lowes and Kevin Avery are a dynamic duo with a combined 32 years of real estate experience in the Kawartha Lakes Region. As a team, we aim to provide a superior real estate experience, with a customer-centric focus based on loyalty, integrity and dedication to finding the perfect fit for our customers. As a successful duo, Kate and Kevin represent numerous buyers and sellers and have multiple transactions going on at the same time. With two tenacious agents on your side, we double our availability to field calls and questions from buyers and buyer reps to facilitate a faster sale. We also have double the sphere of influence in the Kawartha Lakes, making it that much more likely that we can find you what you’re looking for! Click on a listing for more information or you can use the search option below to locate just the homes you’re looking for. 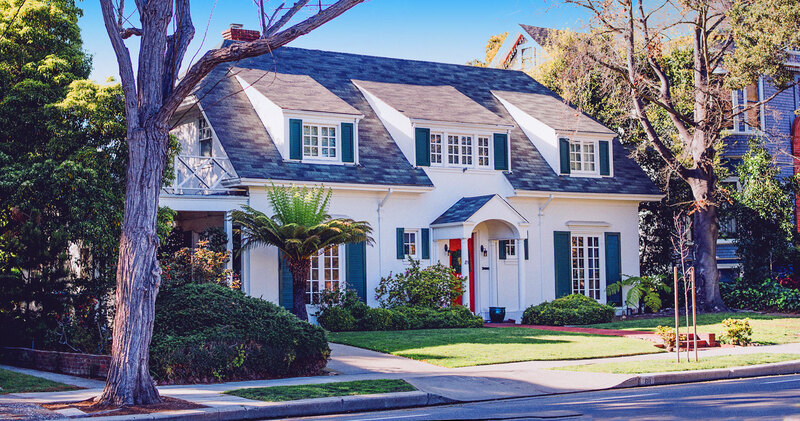 Do you know what your home is worth in today’s market? Since 1913, Royal LePage has been helping Canadians buy and sell their homes and supporting communities. We’ve grown to a network of almost 18,000 real estate agents in over 600 locations from coast to coast. To us, real estate is as much a passion as it is a business. IT'S YOUR MOVE. LET'S GET STARTED. What are you interested in? What are you interested in? Buying a home Selling a home What's my home worth? Our agents will find you the perfect home, in the perfect neighbourhood, on the perfect street. We won’t settle until we’ve negotiated the best price for your home, whether you’re buying or selling. We help neighbours, like you, in the communities where we live and work.